Pigeon Racing Victoria This website has been developed by PRV for the novice flyer and includes a mentor programme. Dynamic Lofts Australia The sport of pigeon racing is a prestigious sport that can only be defined as unique. 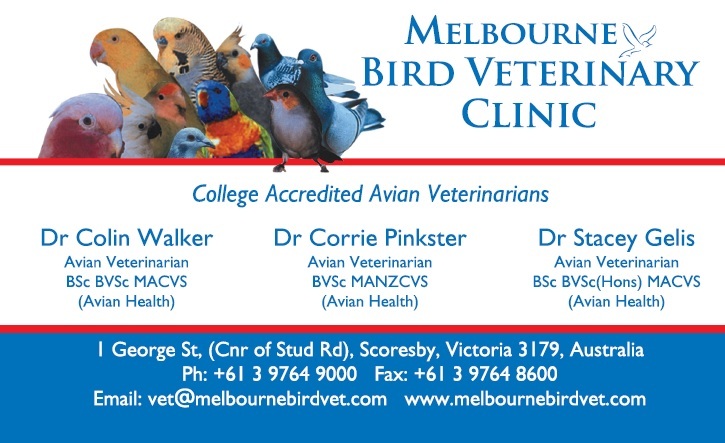 South Australian Homing Pigeon Assoc. 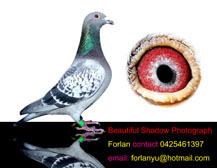 South Australian Homing Pigeon Assoc.